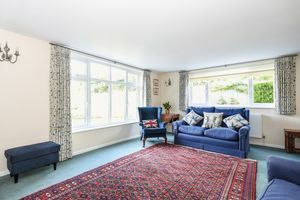 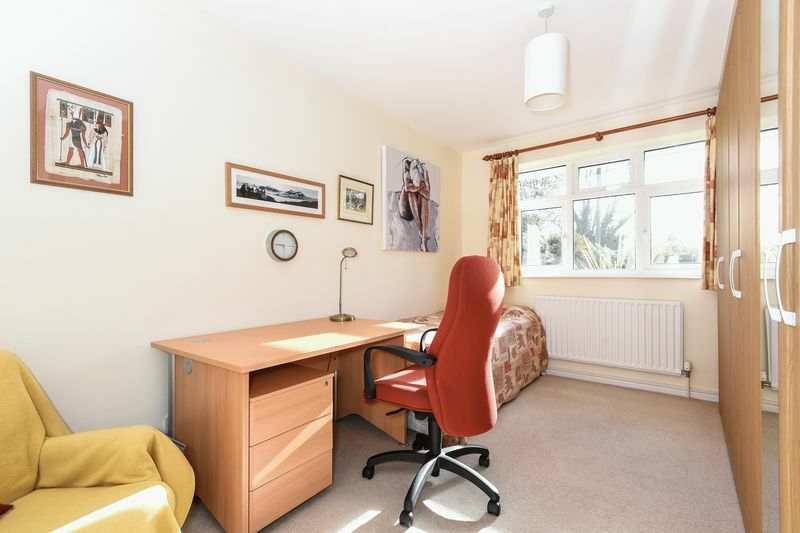 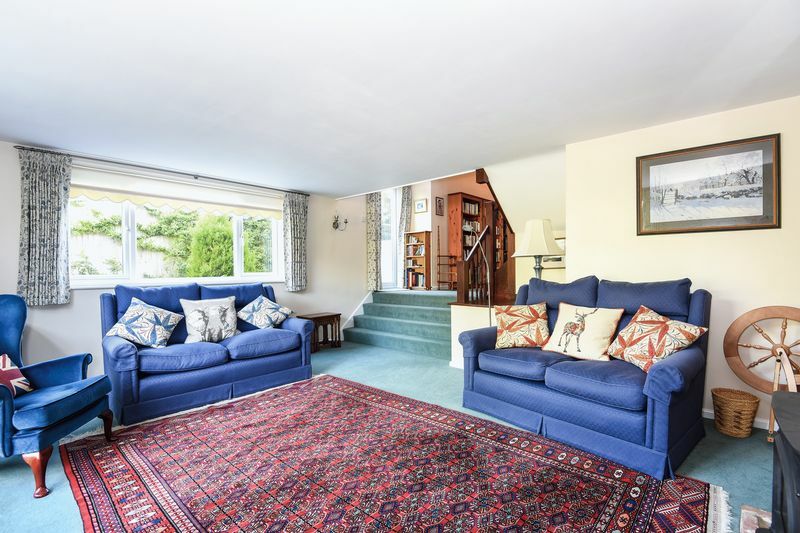 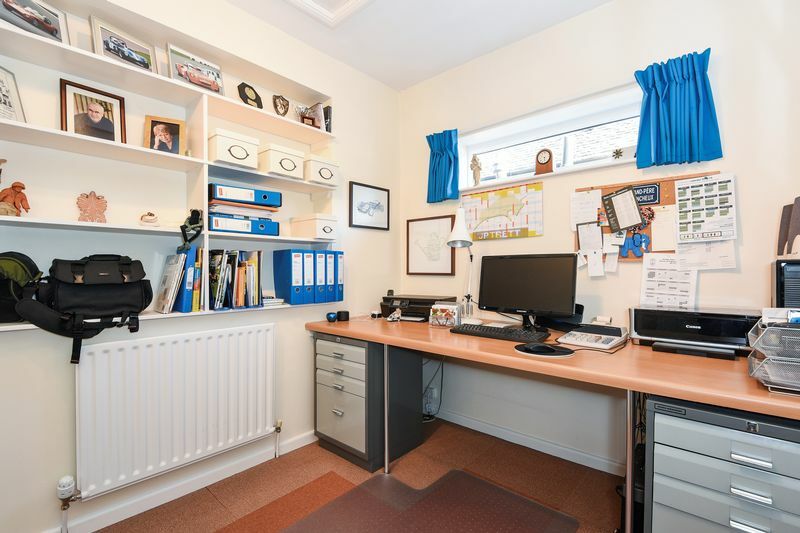 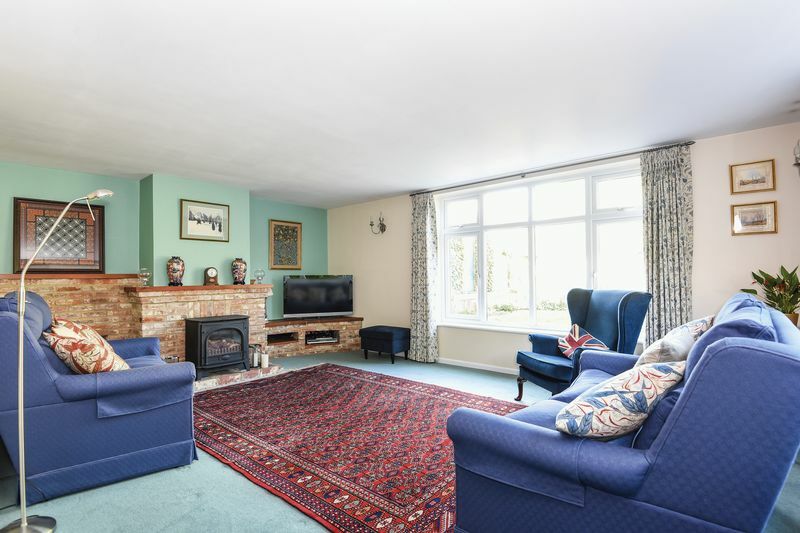 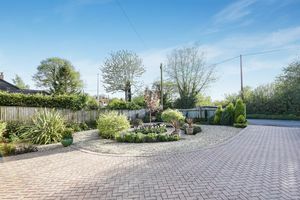 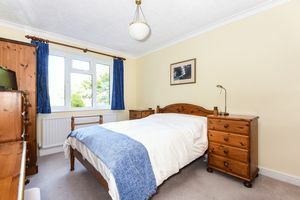 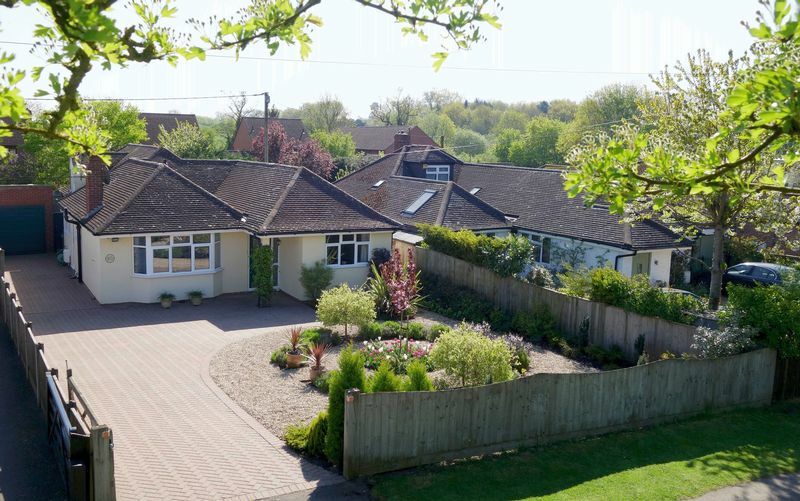 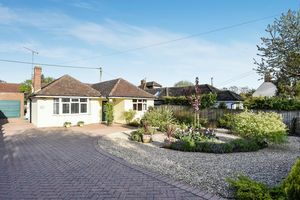 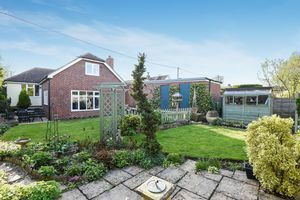 Located within a popular village with excellent links to Oxford and London and within catchment of the highly reputable Ickford school & Lord Williams’s secondary school, this chalet bungalow has been modernised to a very high standard and enjoys beautiful mature gardens. 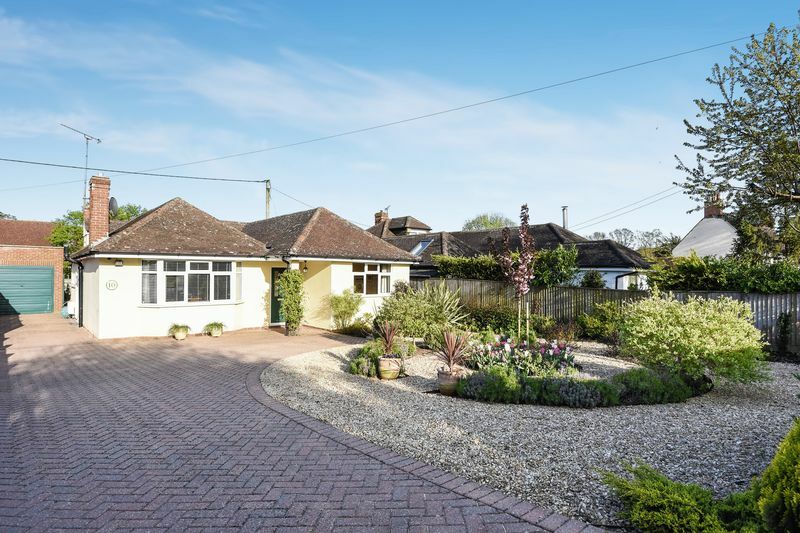 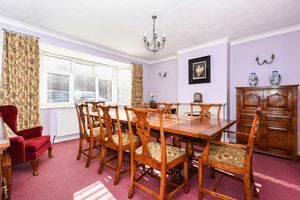 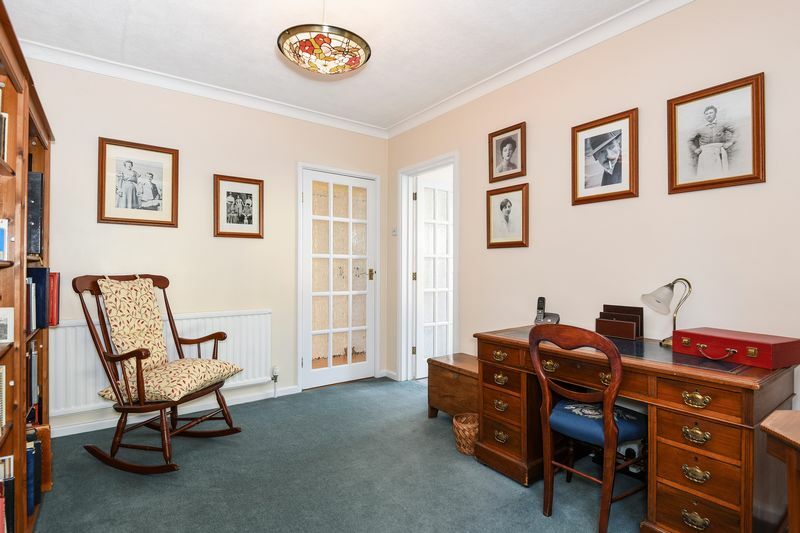 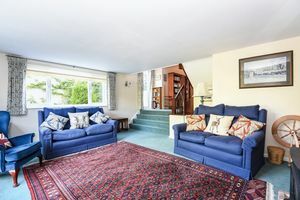 Dating back originally to around 1952, this light and spacious detached home has been extended to the front and rear to provide adaptable living, together with a more recent first floor extension to provide a master bedroom with en-suite bathroom. 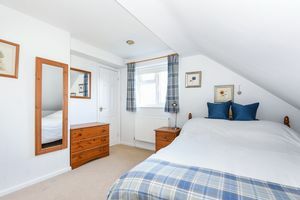 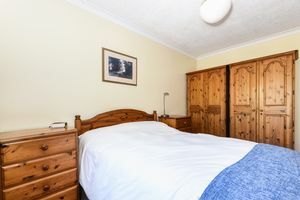 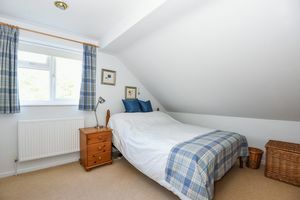 Having been renovated throughout in more recent years, the accommodation is presented in excellent order over two levels. 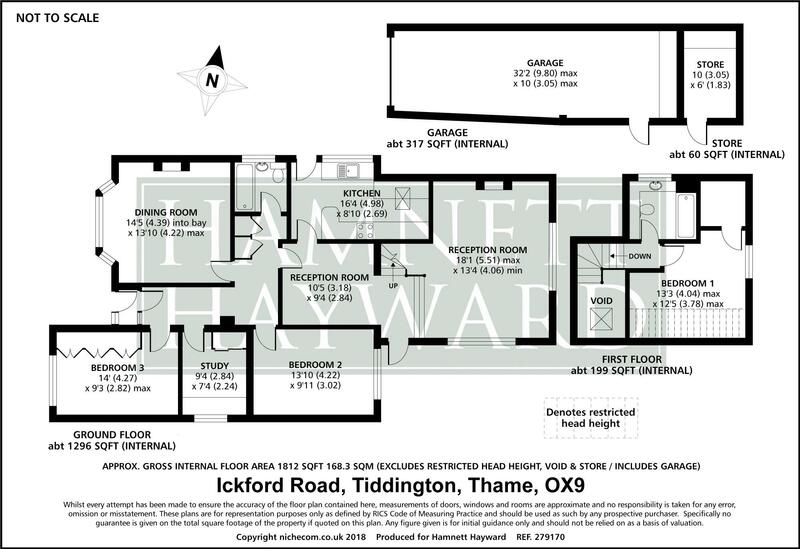 On entering the property a large entrance hall provides access to the ground floor bedrooms, family bathroom and formal dining room. 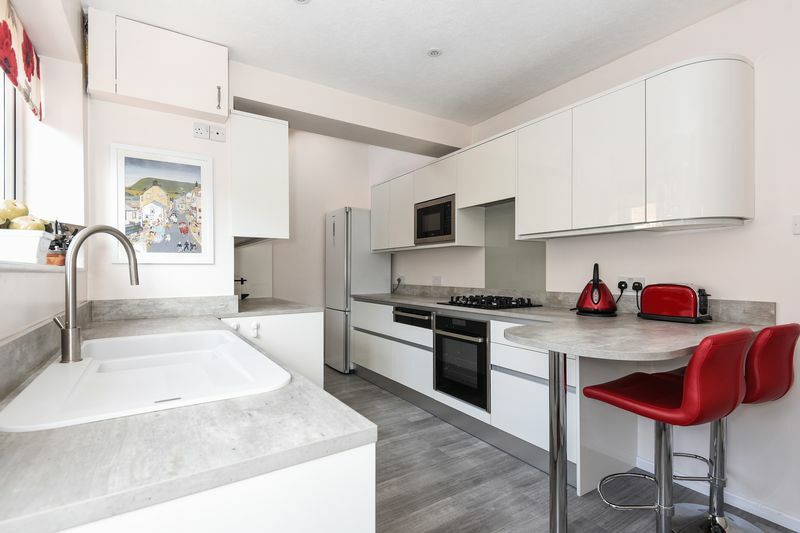 A lovely contemporary kitchen has been very recently fitted with a range of white units and grey working surfaces, extending into a breakfast bar. 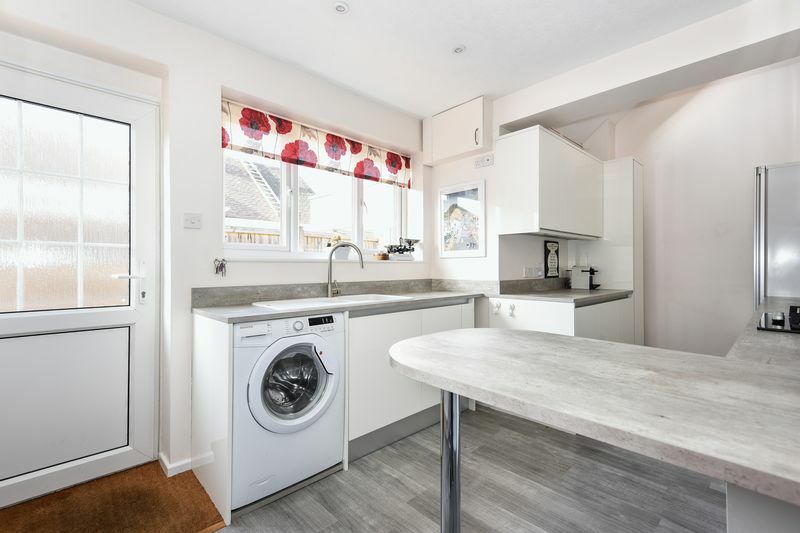 The kitchen enjoys a host of integrated appliances including a Neff Electric oven, with gas ring hob and warming tray, an eye level microwave and dishwasher. 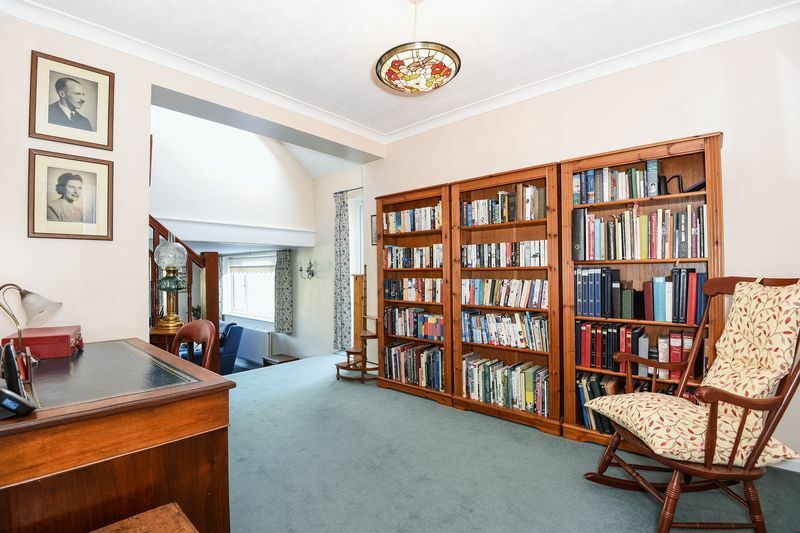 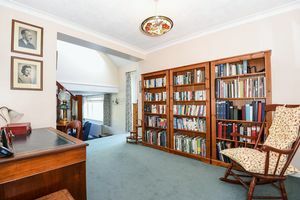 Further accommodation to the ground floor includes a library/study with steps down leading to a sitting room with a fireplace. 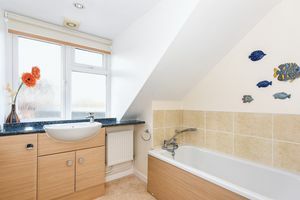 On the first floor a converted loft now provides a sunny double aspect bedroom and a bathroom. 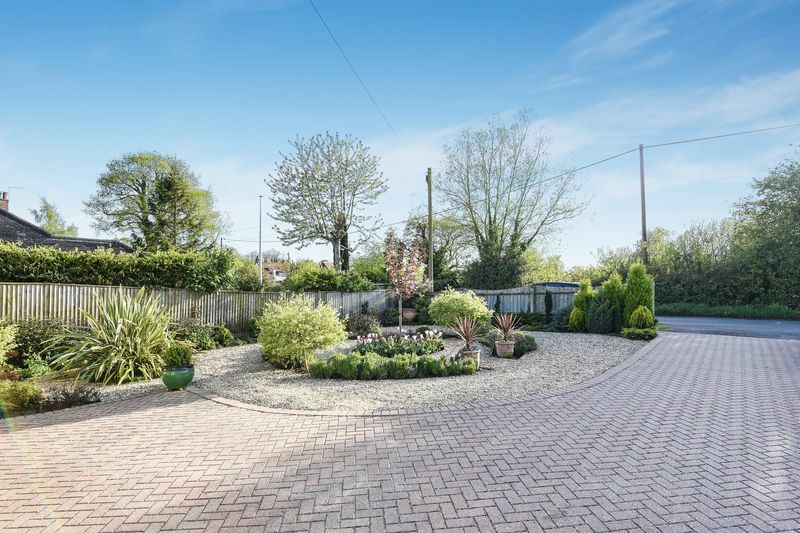 It is set back from the road with an extensive gated paved drive for up to 8 vehicles, with a separate 32' garage with power and light. 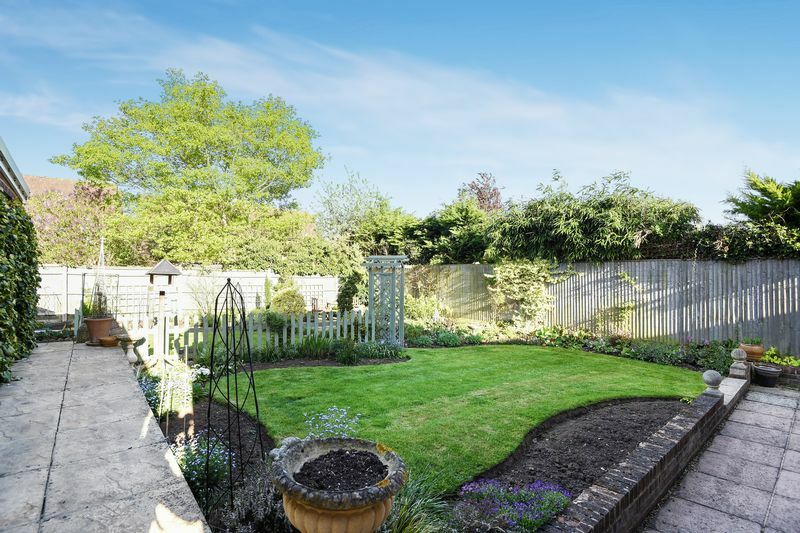 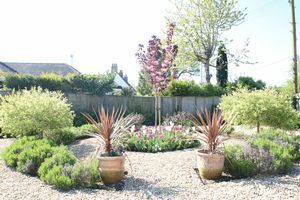 Front and rear gardens have been beautifully landscaped with pretty borders and a circle of lavender to the front and laid predominantly to lawn with a mixture of pretty flower and shrub borders to the rear. 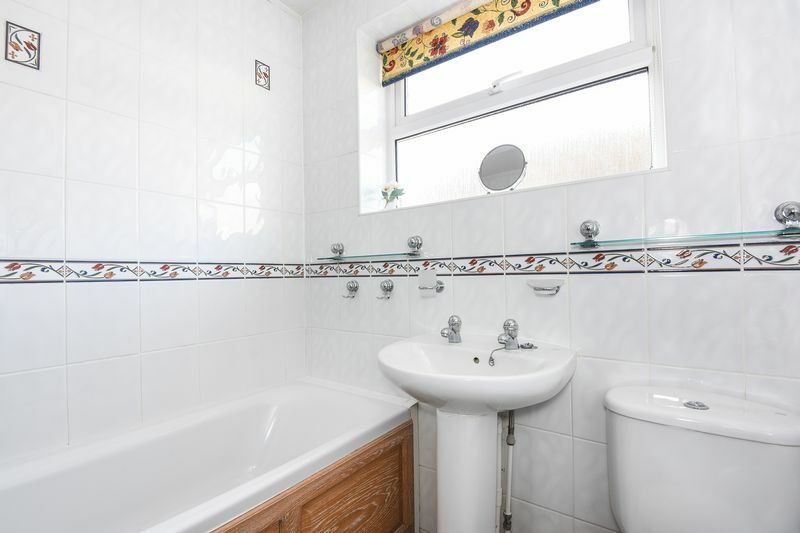 An early viewing is strongly advised to appreciate the size and condition of this individual home.